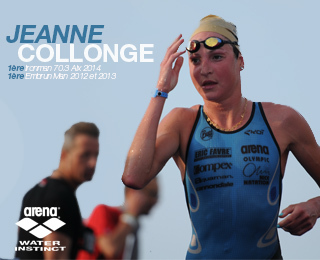 New race record for Challenge Almere-Amsterdam! 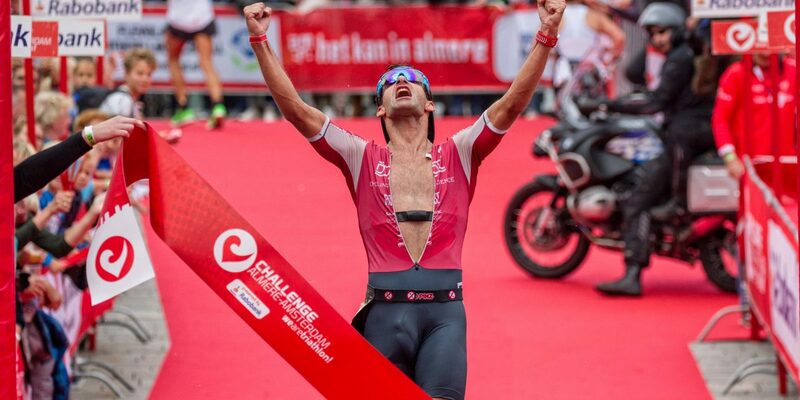 A spectacular edition of Challenge Almere-Amsterdam ended with an incredible result. Slovenian Jaroslav Kovacic took the win, beating Cameron Wurf (AUS) amongst others. Moreover, he broke the race record, which was 7:57:46 since 1999 (held by Jan van Marel). Eventually, Kovacic finished in an amazing time of 7:55:43. The women’s victory was for Yvonne van Vlerken. She prolonged her title of last year and finished after 9:00:01 with a big lead on her runner-ups. Kovacic finally finished in 7:55:43. Cameron Wurf finished second in 8:00:55. The Dane Kristian Høgenhaug claimed third place by finishing in a time of 8:03:31. 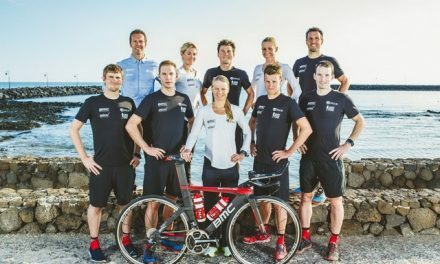 Van Vlerken came out of the water together with Els Visser. They were just over 2 minutes behind Debbie Greig who came out of the water first after 57:59. 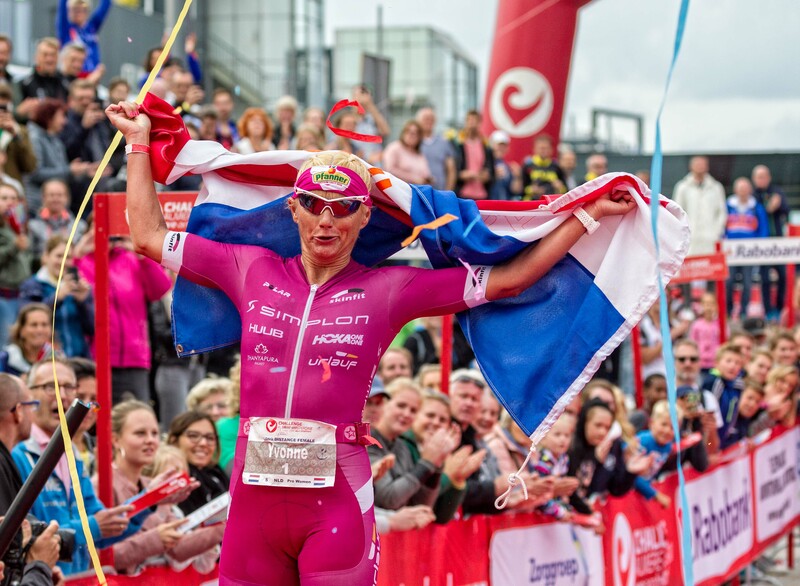 However, Van Vlerken and Visser caught up with her quickly and then it was Van Vlerken who showed her ambition by leaving Visser and going solo. Her lead only increased during the remaining kilometers of cycling and the marathon. Van Vlerken won in a time of 9:00:01. Visser came in second in a time of 9:16:29. Third place was for German Lina-Kristin Schink. She finished in 9:17:46. 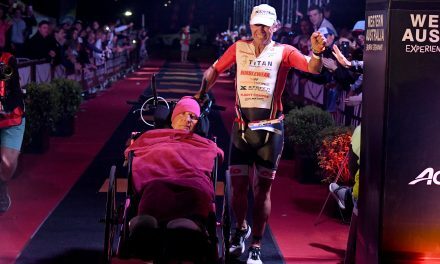 Over 550 athletes were at the start of this Long Distance edition of Challenge Almere-Amsterdam. On the Middle Distance, almost 1500 athletes participated. 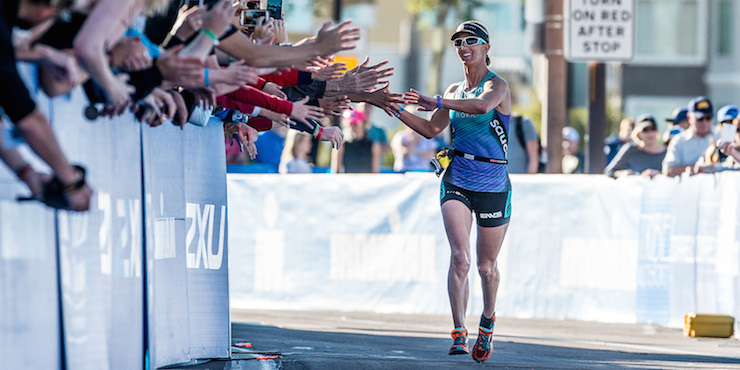 In total, almost 4000 triathletes competed during the entire weekend. 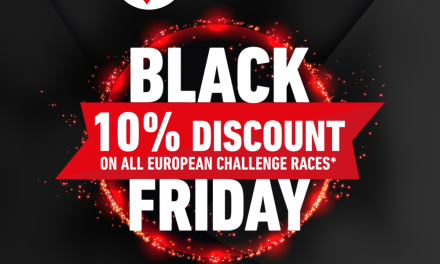 Don’t miss it…Challenge Family Black Friday!